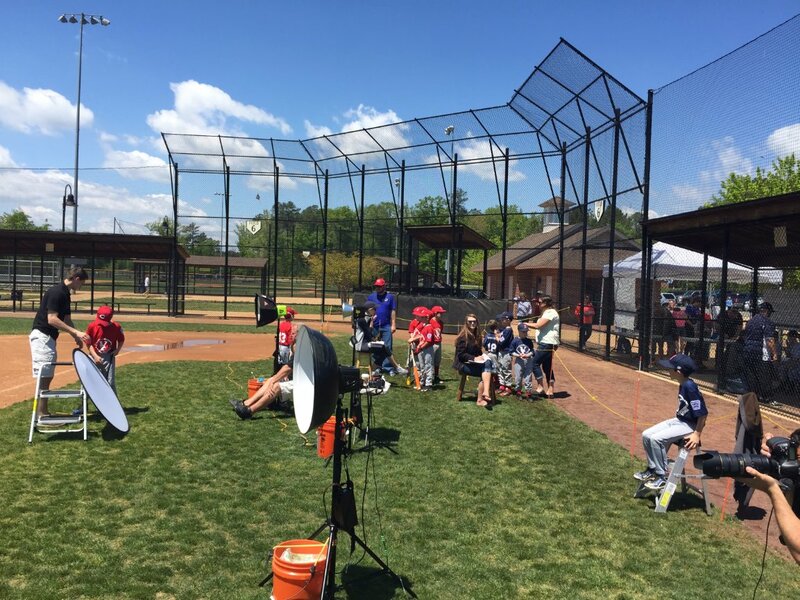 Photography day can represent a critical fundraising opportunity. 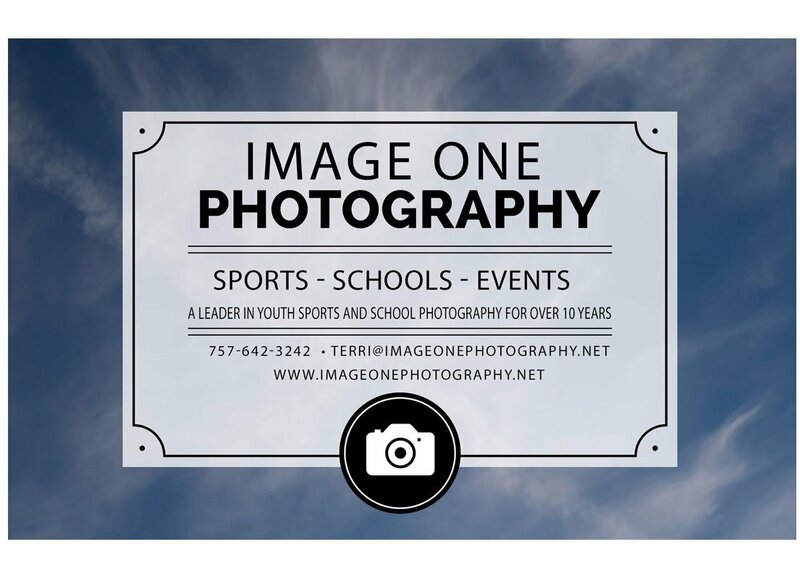 We are very versed in this process and are eager to show you how lucrative this aspect of picture day can really be. 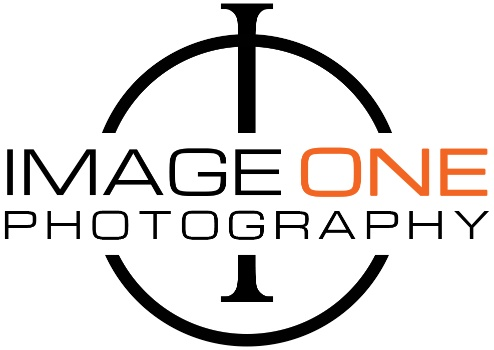 Image One Photography offers 3 levels of fundraising. We can offer a percentage of net sales back to your organization. We can offer your organization a selection of complimentary products for each student or athlete. We offer a suggested retail for the item and you sell the item and keep 100% of the profits. 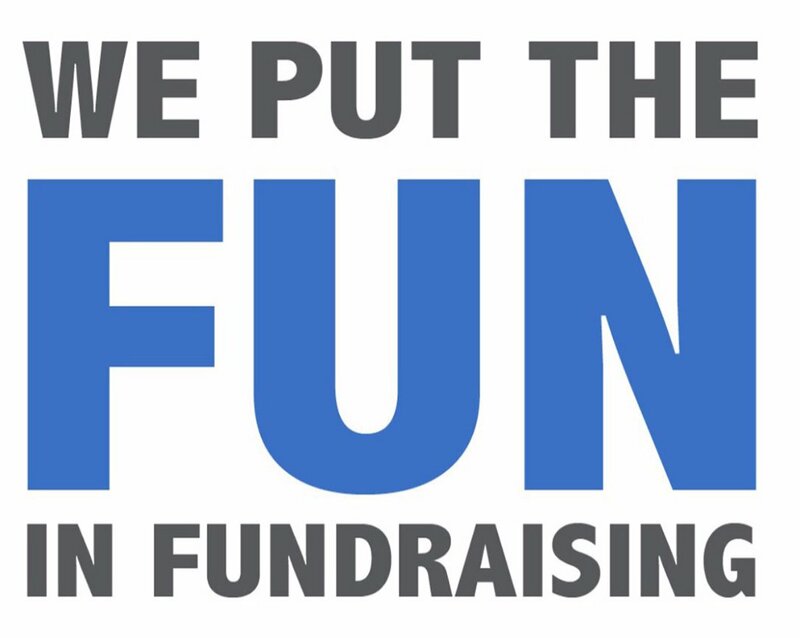 We offer attitude panels and they are a great way to raise money for your organization, while creating an amazing keepsake for your students or athletes.